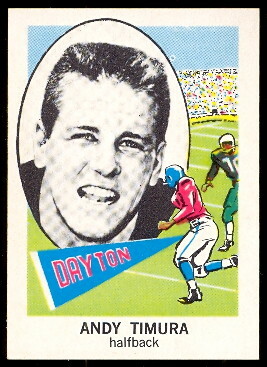 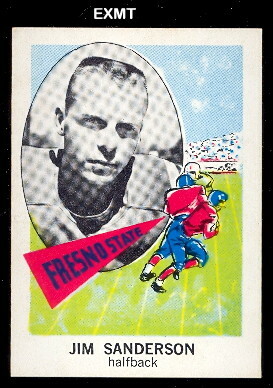 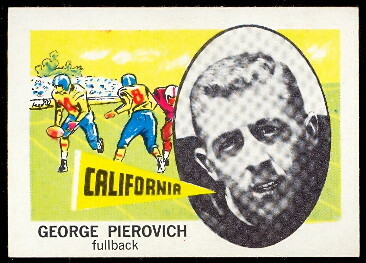 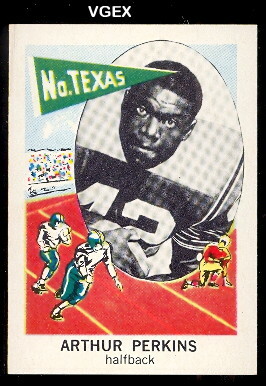 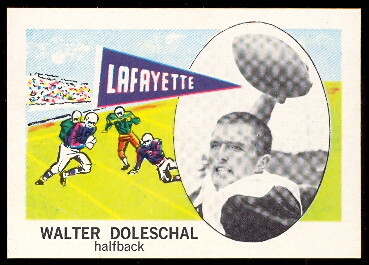 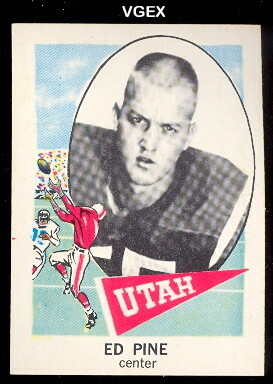 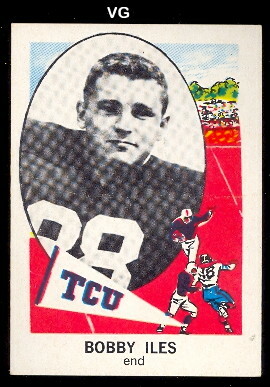 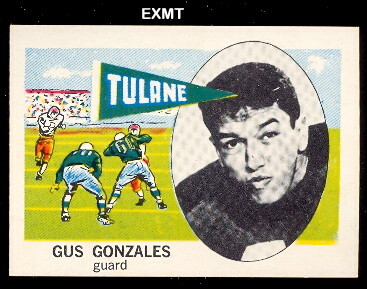 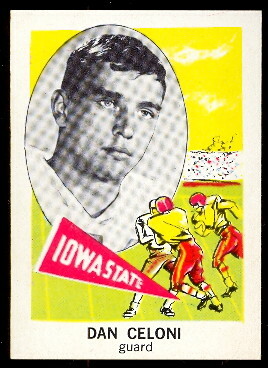 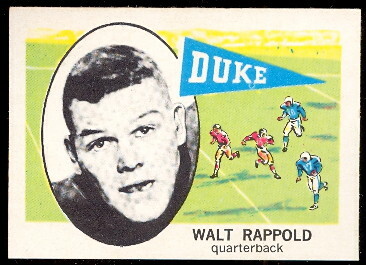 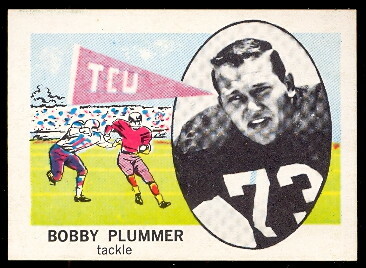 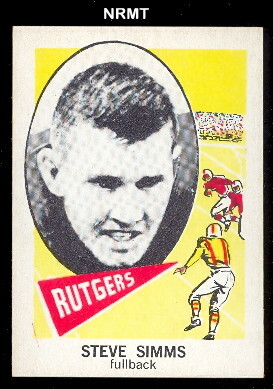 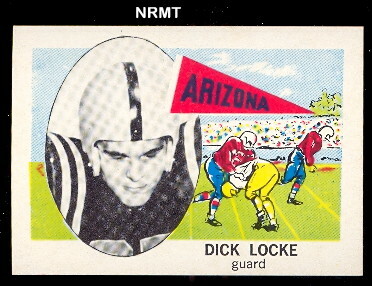 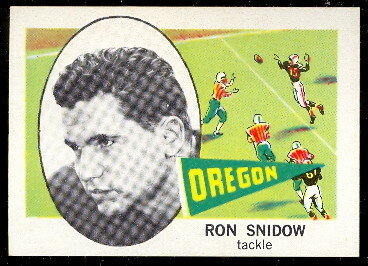 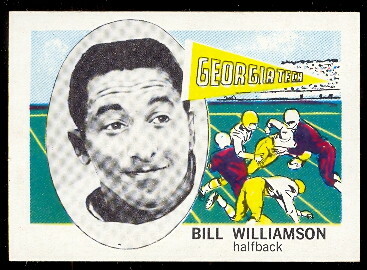 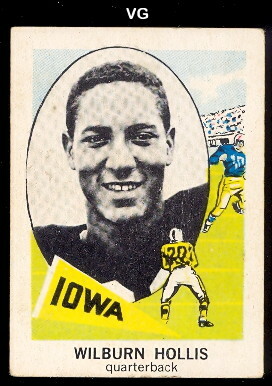 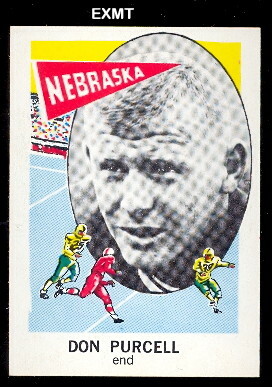 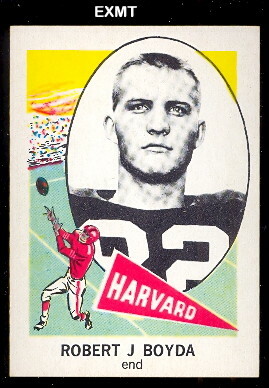 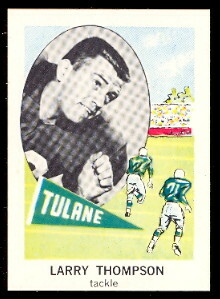 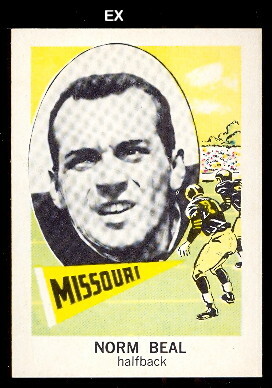 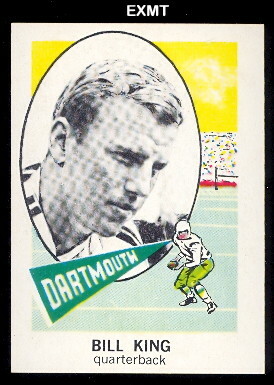 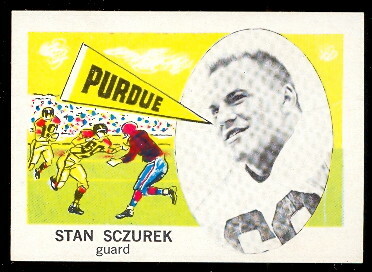 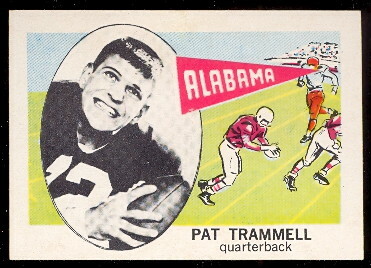 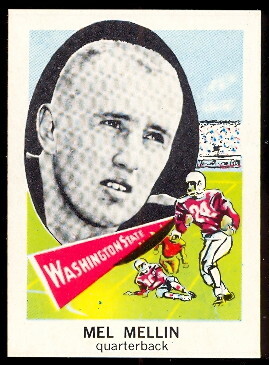 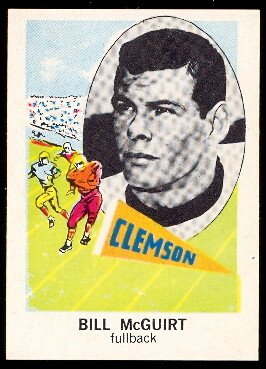 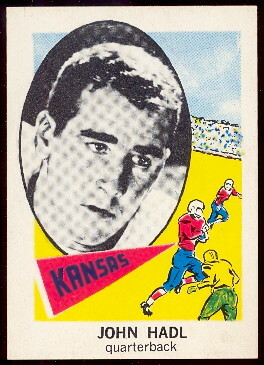 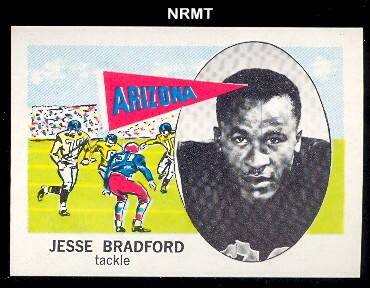 This 80 card standard size Football Set is composed of Collage Players. 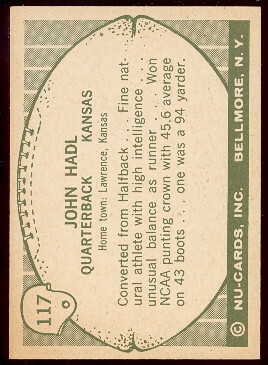 One odd feature is the card numbers start at 101. 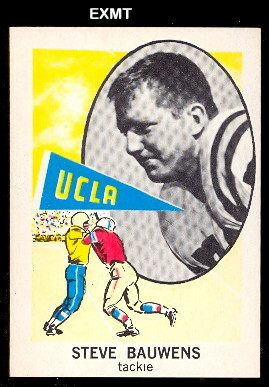 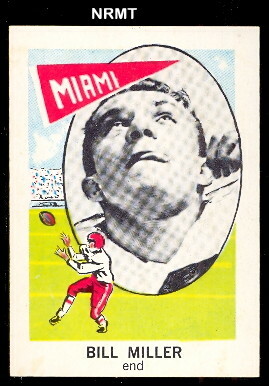 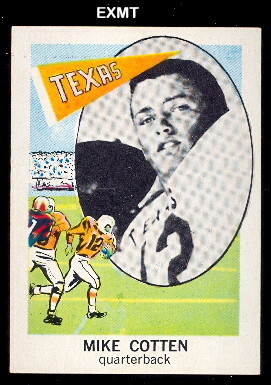 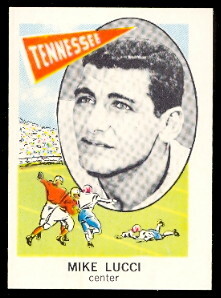 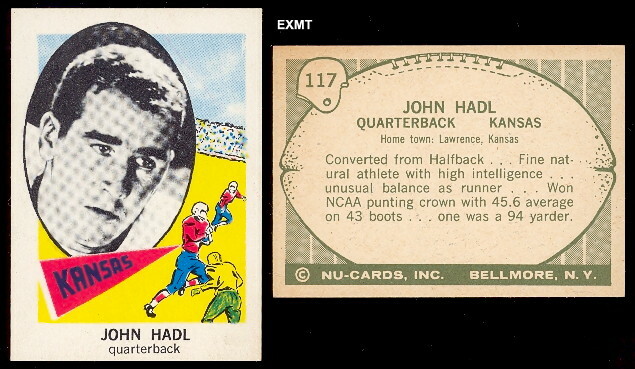 The Set features the nationally distributed cards of Ernie Davis , Roman Gabriel and John Hadl.